Flight stability and automatic control by Robert C. Nelson, 1998, WCB/McGraw Hill edition, in English - 2nd ed.... Flight stability and automatic control by Robert C. Nelson, 1998, WCB/McGraw Hill edition, in English - 2nd ed. 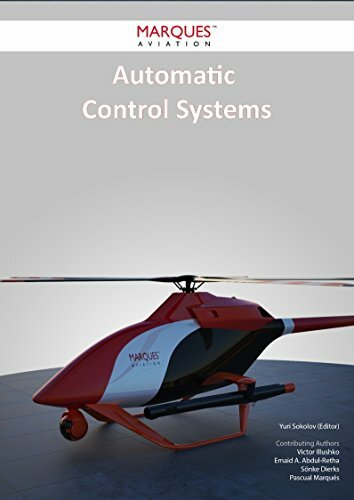 The Second Edition of Flight Stability and Automatic Control presents an integrated treatment of aircraft stability, flight control, and autopilot design. Presented at an accessible mathematical level, this text features standard terminology and nomenclature.